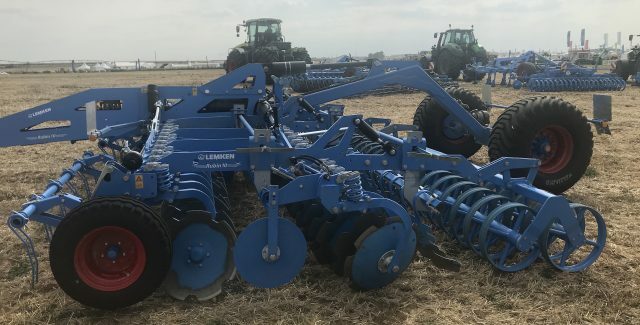 Look to LEMKEN for the most efficient and precise seedbed preparation. Cultivate high residue soil with only one pass. The dual cutting angle design ensures your soil is worked and mixed with exceptional uniformity. 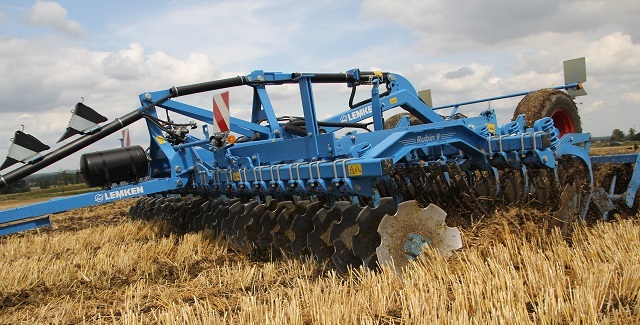 LEMKEN’s range of rollers provide optimal crumbling, leveling and firming along with precise depth control. 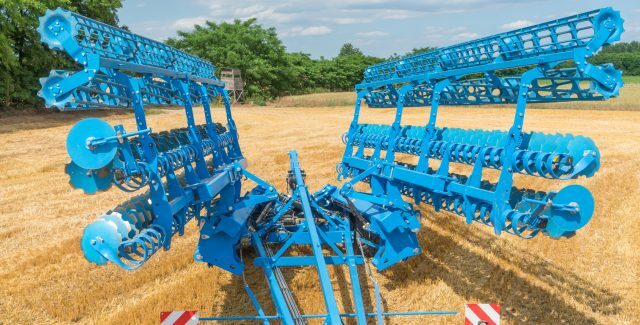 Designed for a wide range of soil and conditions, LEMKEN prepares your field like no other. For cultivation of shallow stubble in light to medium soils. 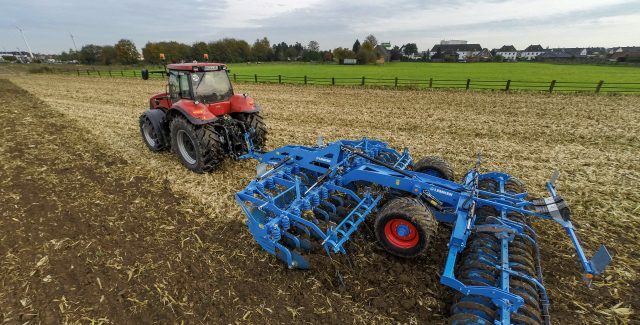 Seedbed preparation in a variety of conditions. The newest Rubin to the line. Allows for working depths up to 6". Provides thorough and homogenous mixture of many types of organic matter. For intensive mixing of soil and organic matter. Reach depths up to 5". For extensive crop residue, reach depths up to 8".